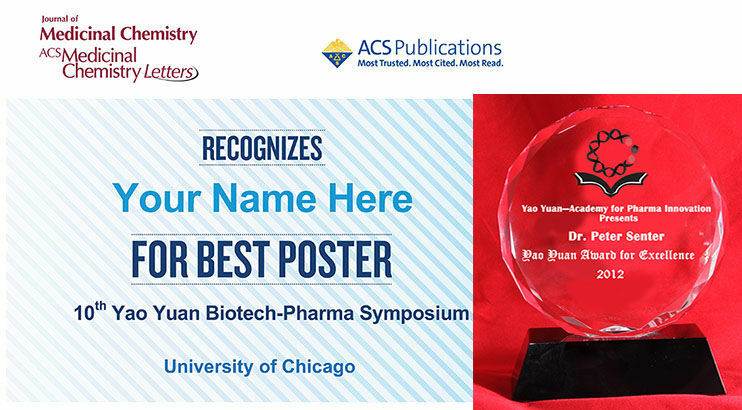 All poster presentations submitted before April 7, 2017 will be considered for the “Yao Yuan Award of Medicinal Chemistry”, sponsored by ACS Medicinal Chemistry Letters and the Journal of Medicinal Chemistry. 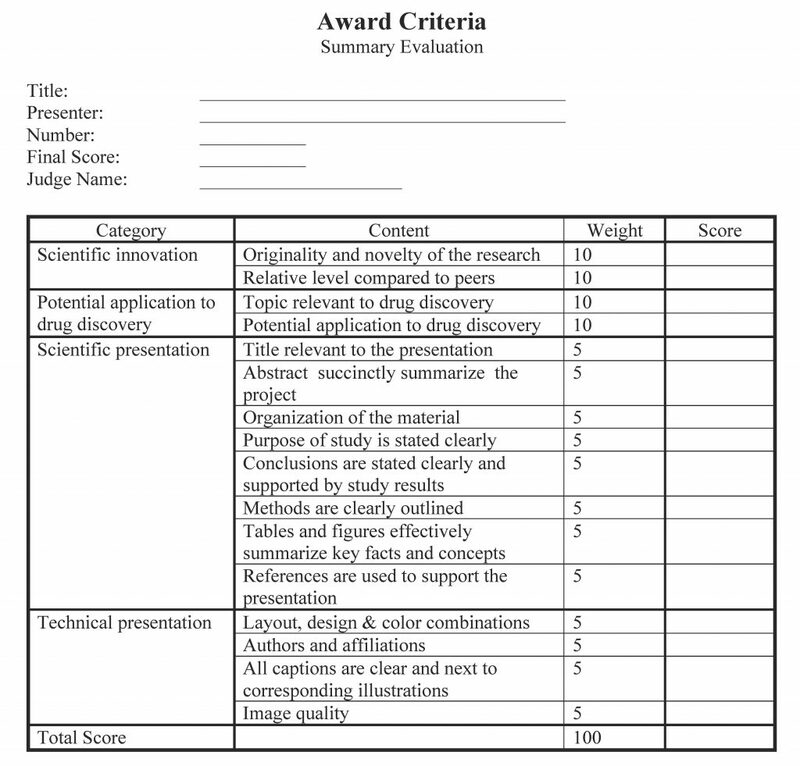 Posters will be reviewed by a team of outstanding experts in pharmaceutical discovery. One 1st and two 2nd place award winners will be selected with an honorarium of $500 and $250, respectively. 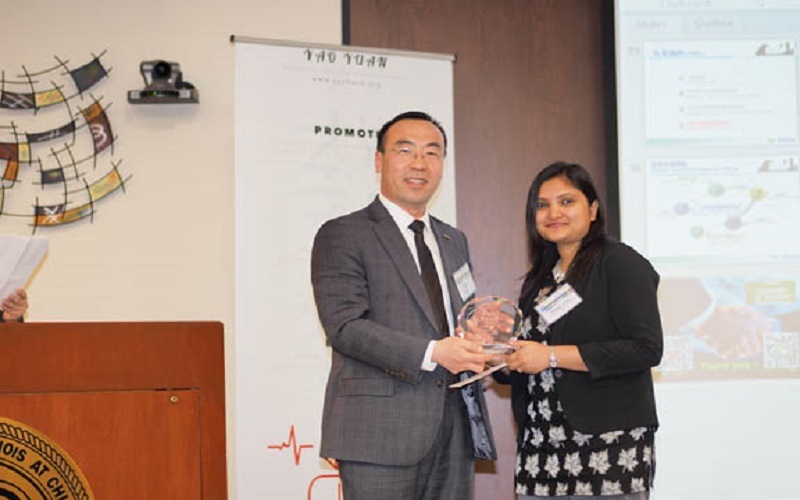 While all winners will receive a certificate from Journal of Medicinal Chemistry and ACS Medicinal Chemistry Letters, the 1st place winner will be invited to give an oral presentation alongside of the renowned speakers slated to present.